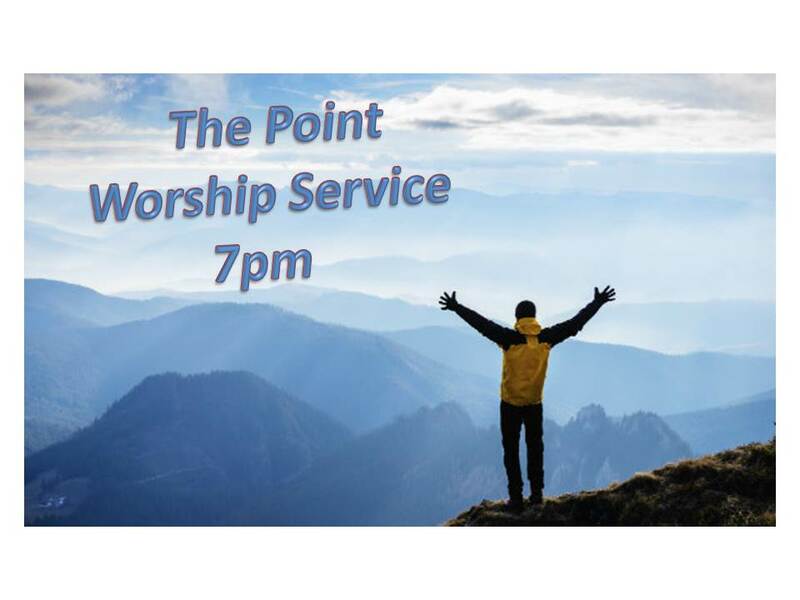 The Point is happening next week, September 21st! 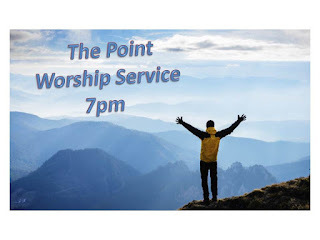 We call it "The Point" because want to take an hour to focus on why we do what we do, which simply is to glorify God. The Point of everything is to glorify God. The kids, youth, and anybody else that would like to come is invited to come out! There will be music and a message. It's a special worship service for people of all ages. We will be meeting at the church around 7pm. There is a meal in the fellowship hall beforehand at 6pm.